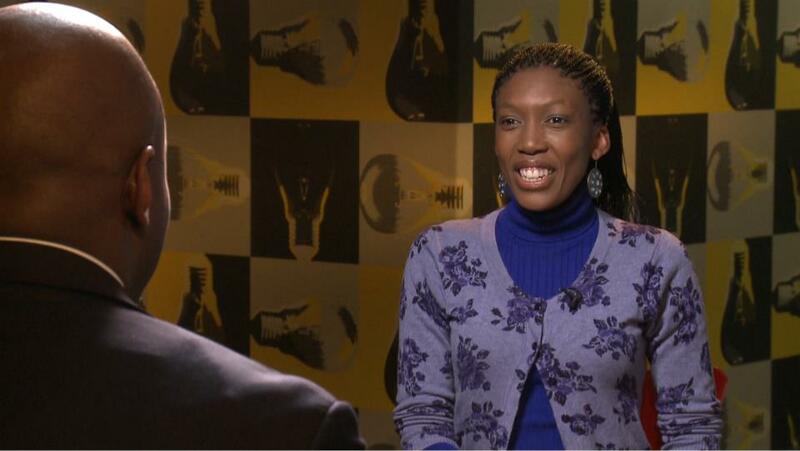 ALEX OKOSI SPEAKS ON CNN AFRICAN VOICES! 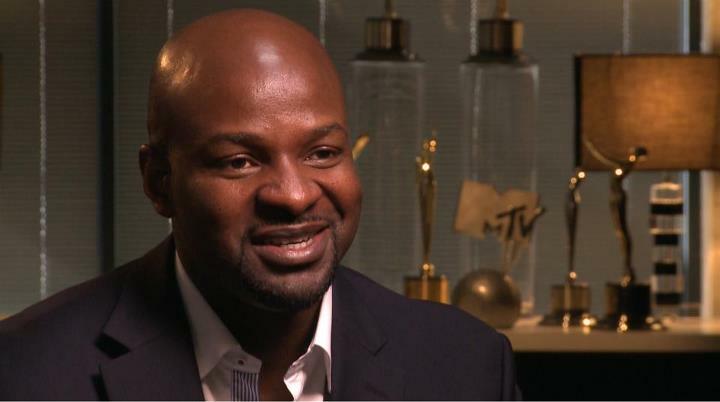 Alex Okosi, Senior Vice President & Managing Director of VIACOM Media Networks will make a special appearance on CNN African Voices this weekend. CNN African Voices highlights Africa’s most engaging personalities, exploring the lives and passions of people who rarely open themselves up to the camera. The Nigerian-born entrepreneur will speak on his contribution to the development of one of the world’s most influential media companies. Okosi will also talk about how he helped the company understand the power and value of the African market. Other influential Africans that have been featured on CNN African Voices include Supermodel Alek Wek, Hollywood Actor, Djimon Hounsou, Somalian Musician, K’Naan, Nigerian Film Director, Obi Emelonye, Nigerian Olympian, and Chioma Ajunwa. sub-Saharan Africa with iconic kids and youth brands MTV, MTV Base, VH1, BET, Comedy Central and Nickelodeon.